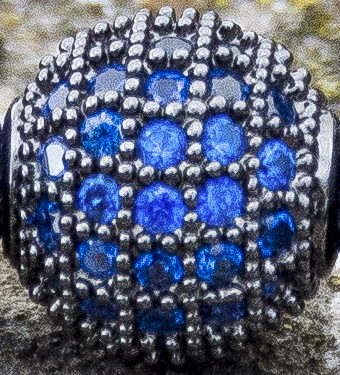 Characterised by the beautiful and unique high quality Blue Cubic Zirconia (CZ) stones, the "Crystal Blue" is a Michael Sousa accessory with a timeless elegance. 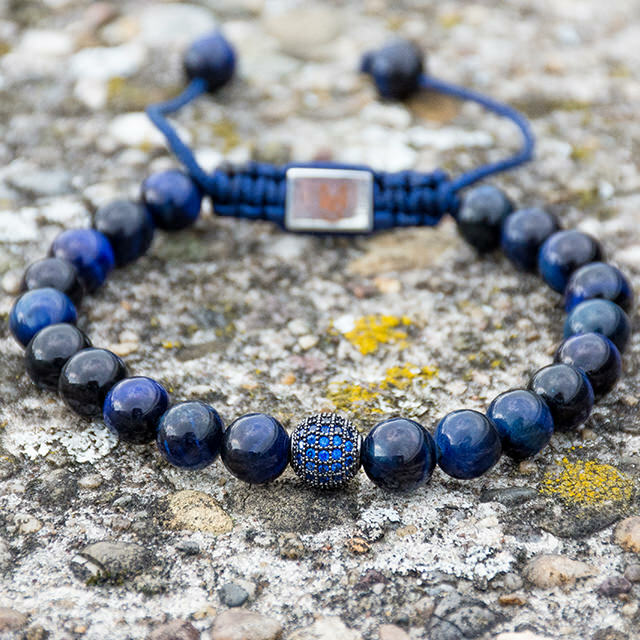 The Tiger Eye gemstone improves your insights, softens stubbornness, and fosters self- confidence. 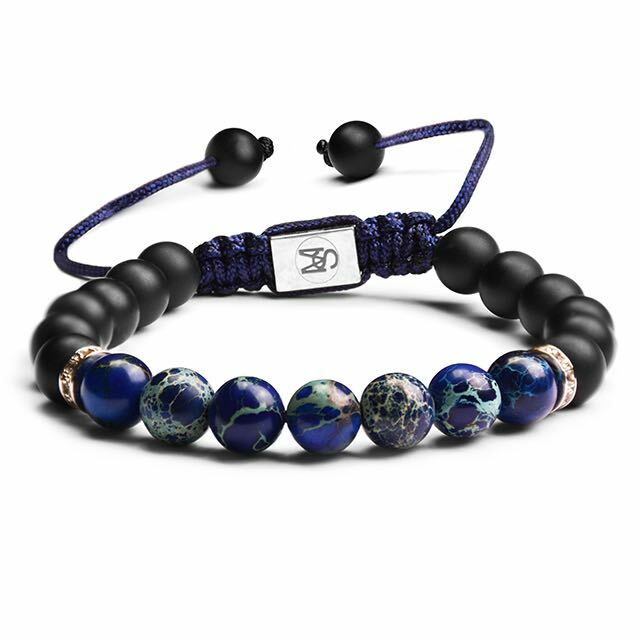 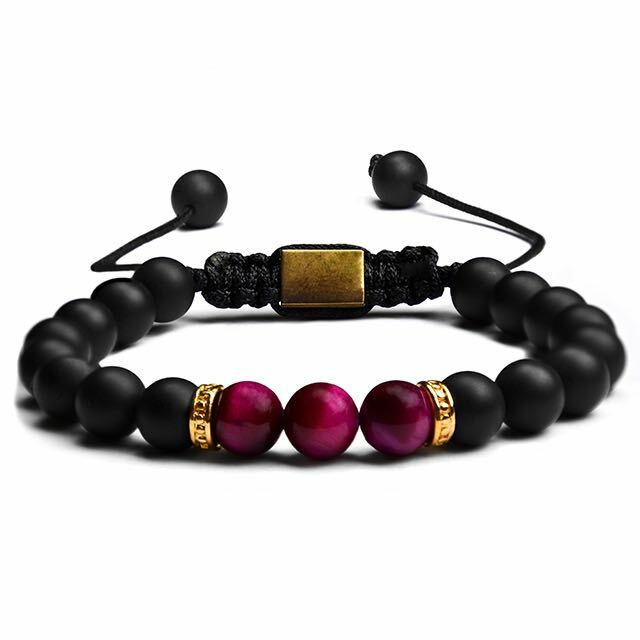 The tiger eye may bring good luck and protection from the evil eye to the wearer while promoting balance and strength to get through difficult phases of life. 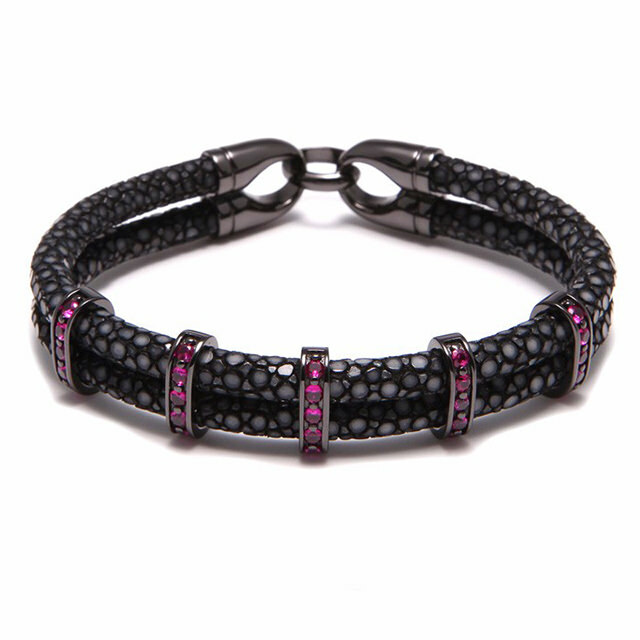 Michael Sousa is proud to present this very special jewellery. 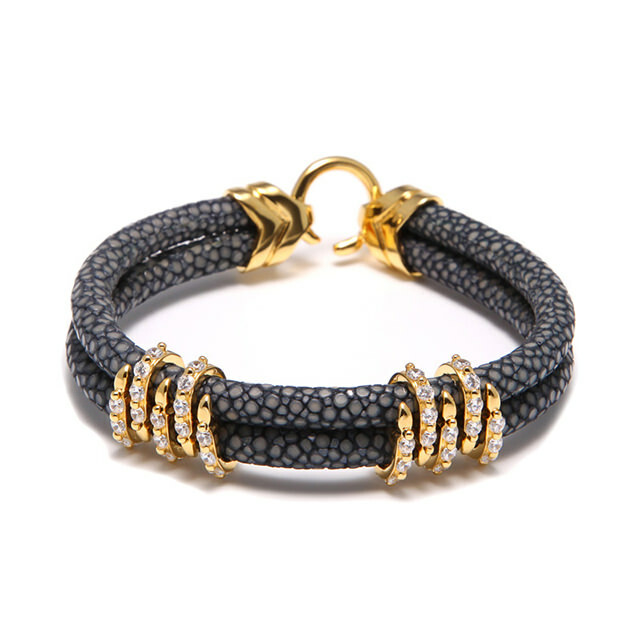 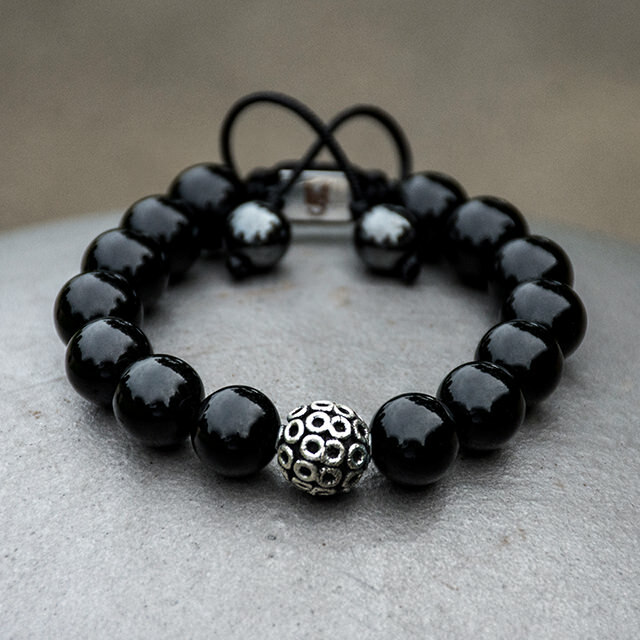 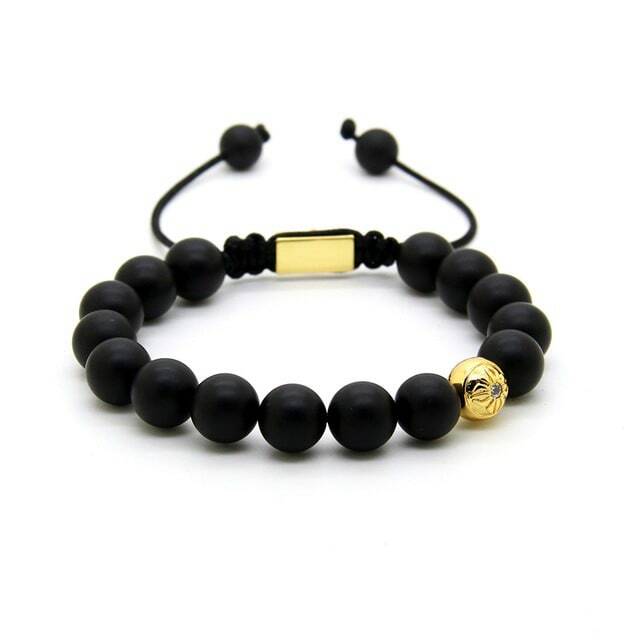 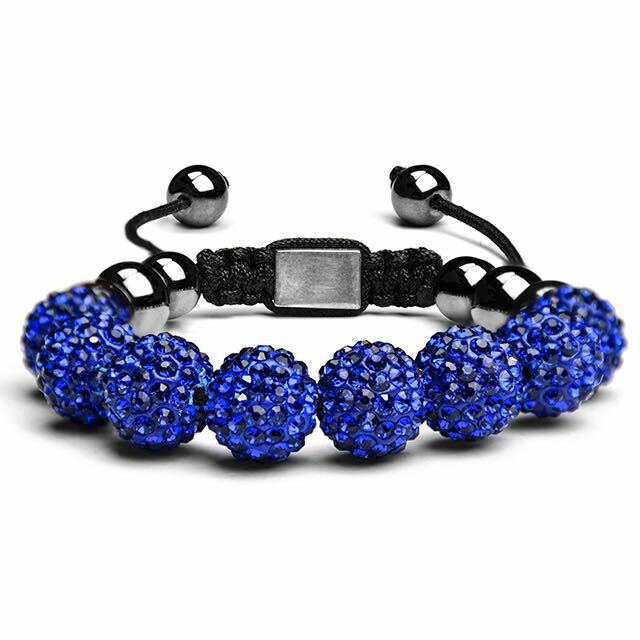 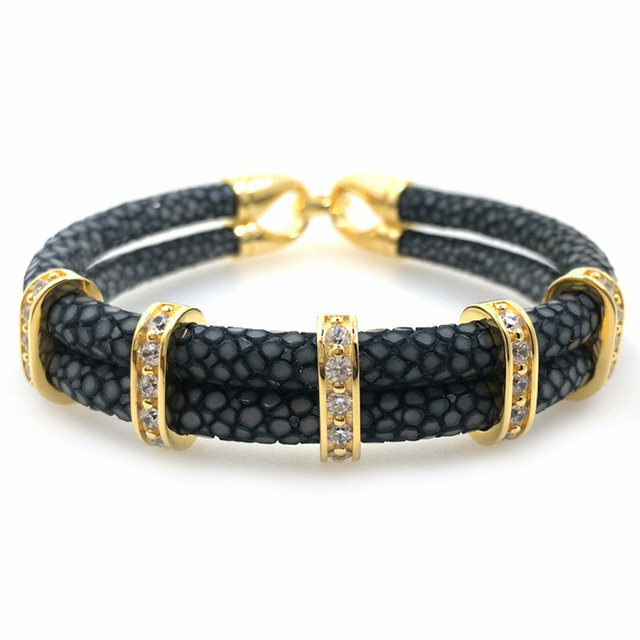 The Shamballa collection only contains jewellery which is manufactured by hand.